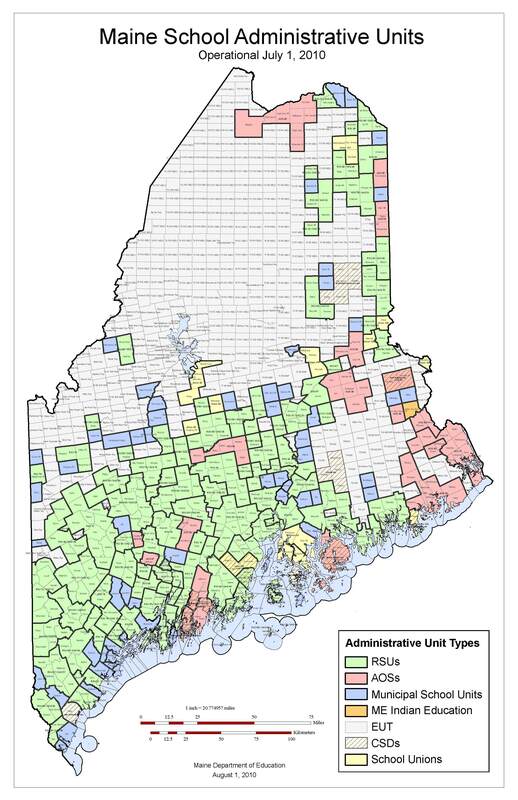 "...The state of Maine spends $15,000 per student per year. The state of Florida spends $11,000. "25 years ago, Maine was fifth in the nation. Arguably now we're about 36th. Florida was 47th. Now third. 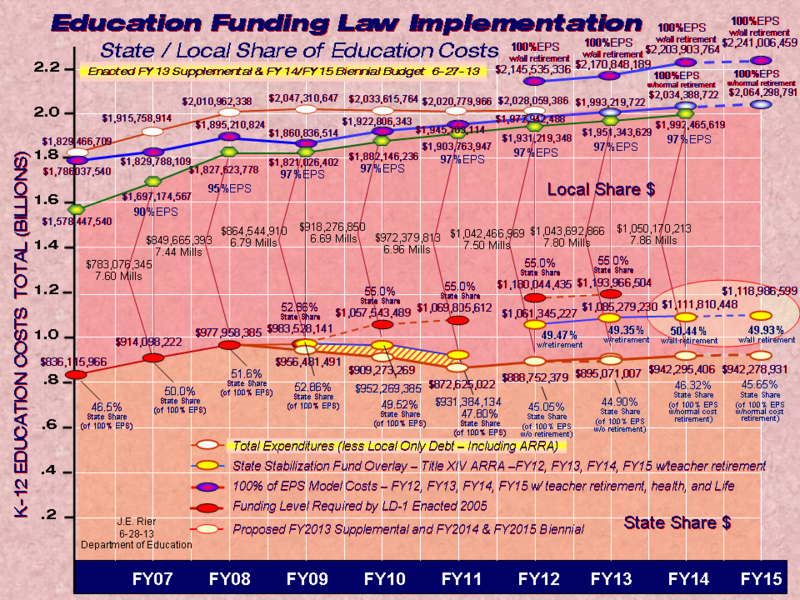 "The state of Florida has 2.7 million people in K through 12 - two ...point ...seven million students K through 12. They do it with 56 superintendents. The state of Maine has 187 -- I got to chuckle because one hundred and eighty-five thousand -- not a million. It's 185,000 students K through 12. And we do it with 127 superintendents. "Now was John Baldacci correct in consolidating? Absolutely. Did he go far enough? Absolutely not. If he was going to get crticized he should have gone right down to the heart of it - to the counties at sixteen. Because that's all we can afford. "We spend, on our school budgets, 4.5 percent of the school budgets toward administration of our schools. The rest of the country spends 2% to administer schools. It's that simple. It is that simple. "And, to add insult to injury, the three top states in the country for education -- are: Massachusetts, Utah, and Florida. Cost per student: In Massachusetts: eleven five; Florida, about eleven thousand; and here's the kicker: Utah: less than nine thousand dollars. "It's... Folks, you can take all the rhetoric and listen to all the administrators, the teachers unions, and the legislators -- but when you get down to the facts of the matter, when you're talking about facts, they don't hold water. If you want to have a better and more prosperous state, you need to make tough decisions. I have been willing to do so. Nobody else has. "And that's the facts. Thank you very much."